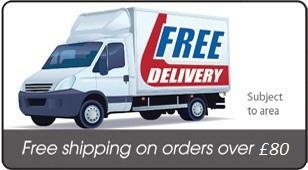 LED MR16 lamps are cost effective and they save a huge amount of energy. 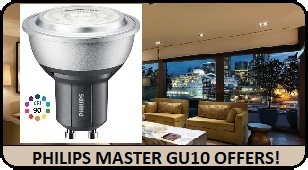 The Philips Master LED MR16 Spot range, in particular, delivers high quality light. The latest addition to this range, the new dimmable Airflux LED MR16 is now passively cooled, which means no internal fan. With an accent beam, this lamp consumes ultra-low power. 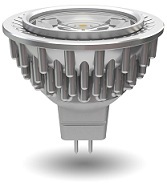 It is a low voltage, 12VDC lamp, with a GU5.3 base, and complies with the latest DIM2 eco design standards. 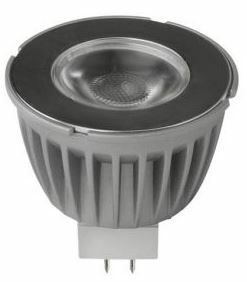 It is an ideal retrofit and a perfect replacement for 20W to 50W halogen lamps. 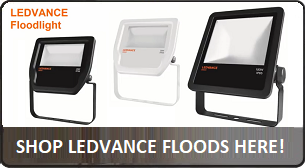 LEDs come in a large variety of bases, of which the MR16 lamp is very popular, due to its large installed base as a spotlight. 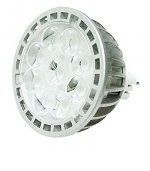 LED M16s have a long lifespan, deliver energy-savings up to 90%, are mercury-free, and are instant start-up. Another popular LED MR16 lamp is Megamans new 8W dimmable MR16, which delivers 50W+ equivalent light output up to 450lm, and comes in colour temperatures of 2800K and 4000K. There are many such MR16 LEDs that produce durable, crisp and clear light with low maintenance requirement and low energy bills. 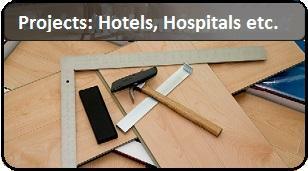 These lamps can be used in bars, restaurants, hotel corridors, hospitals, museums, retail shops, universities, and other such areas for efficient lighting.